Salutations, fellow Demigods! 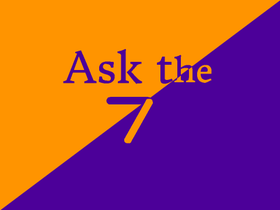 In this account, the 7 half-bloods from the 2nd Great Prophecy will answer YOUR questions! See studio for more details. I have another account on Scratch. It starts with a 'B'.